You are here: Home » What is a Currency Pair? In order to trade in the Forex markets we need something that increases or decreases in value. Pairing 2 currencies together gives us this market value fluctuation we are looking for. Each currency can be exchanged for another currency, and this rate of exchange changes on a per second basis. The changes are very small, only 100ths of a cent, but that is all we need to make money trading the Forex markets. When two currencies are paired together, we are looking for the rate of exchange to change in comparison with one another. As one gets stronger, the other one weakens in comparison. As they say, it’s all relative. It’s a kind of tug of war between the currencies that are paired together. Let’s use the US dollar against the Canadian Dollar as an example. The US dollar is denoted as USD and the Canadian Dollar is denoted CAD. Paired together it looks like this: USD/CAD. The first currency is called the Base Currency. When you have a price associated with a currency pair, the Base Currency is always valued at 1 and the quote currency is the price. For example, the pair USD/JPY is at the price of 82.23. What that means is 1 US dollar will buy you 82.23 Japanese Yen. Currently, the GBP/USD is 1.6113. This means that 1 Great Britain Pound will buy you 1.6113 US Dollars. These values are the current rate of exchange, or exchange rate, or price. There are Major pairs and Cross pairs. The major pars, or “Majors”, all include the USD. 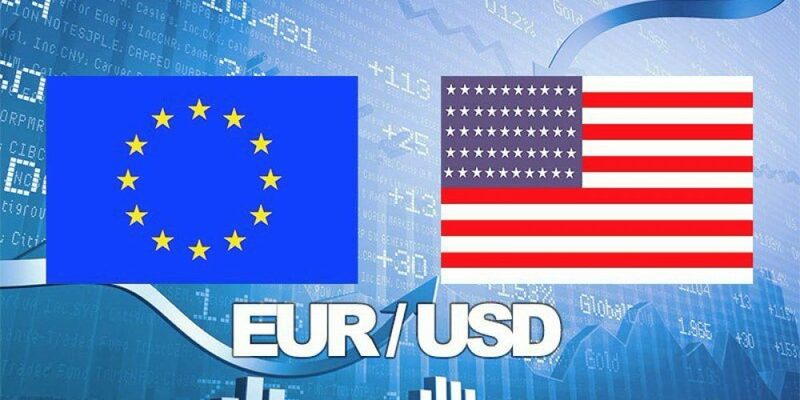 Often, a major currency pair will be referred to as the currency without the US Dollar. If the price quote for the Euro is x.xxxx, that will, be default, mean the EUR/USD. Currency pairs that do not include the US Dollar are known as Cross Currencies. Some examples are the EUR/GBP. The GBP/JPY, and the AUD/CAD.